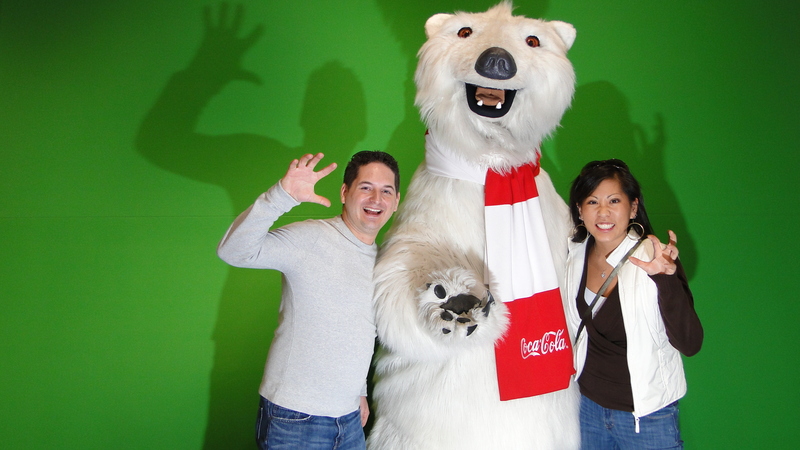 It’s I Love Coca Cola Month! I received an email from Dennys stating it was “I love Coca Cola” month, I thought what a wonderful thing! There is something special about drinking Coca Cola, also known as Coke…No matter where you go in the world you can always find Coca Cola. On a hot beach in Mexico to the most remote part of Viet Nam. The stuff is everywhere, with consistent packaging whether it be in the classic bottle or in the plastic bottle. Coke is something that is familiar and probably holds some good memories for almost everyone who has enjoyed the drink! 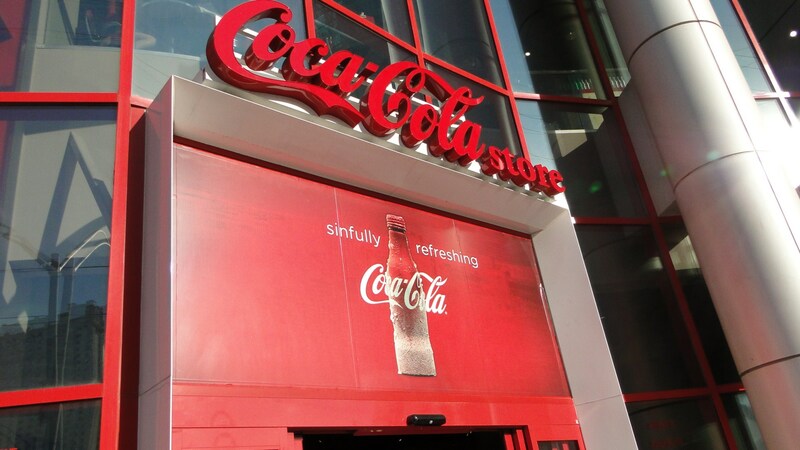 Coke has even gone as far to be included into the culture…well into my world anyways! Usually, when I got out and I order a coke I always make sure that is Coca Cola and not Pepsi or some other brand. Coca Cola can not be replaced because it is “The Real Thing”! In fact I go so far that if a restaurant or cafe offers Pepsi, I will go as far to say no, I will have water instead…Pepsi is imitation crap, its like you go to a seafood restaurant and you order crab and you end up getting this rubber tasting imitation crab when you are expecting the real thing! I remember growing up and my dad was the one who instilled these good values in me of Pepsi is evil and not to drink it. There have been many types of Coca Cola that have come out over the years including Cherry, Coffee, Vanilla, Orange and to say the least nothing compares to the Classic / Classique Original Real Thing! Since its “I LOVE Coca Cola Month” I want to salute my favorite soft drink, which I have enjoyed from when I was a little boy and will continue to enjoy until I get old and wrinkly…I will also share the wonderful tradition of Coke is the Real Thing and Pepsi is evil to my children! Go out, Enjoy a Refreshing Coca Cola! Some people learn early in life..just don’t drink the P word..here’s to the real thing..get real, stay real.